Autorsha is an upcoming Indian Malayalam-language comedy film directed and filmed by Sujith Vaassudev, and starring Anusree as a female auto rickshaw driver. Joseph is a Malayalam movie starring Joju George, Dileesh Pothan and Malavika Menon in prominent roles. 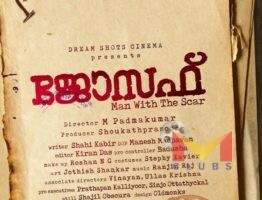 It is a drama directed by M. Padmakumar. 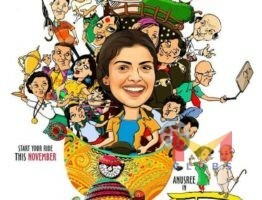 Nithyaharitha Nayakan is a Malayalam comedy movie, which has been produced by Dharmajan Bolgatty & Directed by Binuraj.